Watch My Garden Grow: Weclome May 2011! April showers bring green and happy plants! 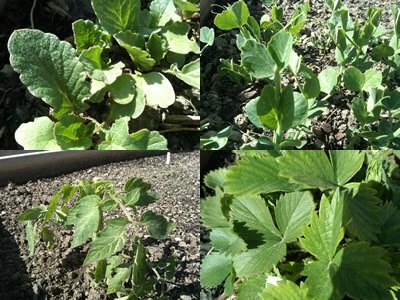 This is a collage of radishes, peas, tomato, and strawberry plants. May has brought sunny and warm days after a very cold and wet April.